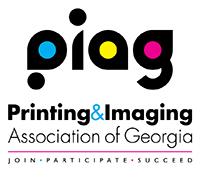 Located in Atlanta, Georgia, The Printing People provides customers with the highest-quality printed products and services in a timely fashion and at a competitive price. In this section you'll find information regarding the people, culture, and physical plant of our company. 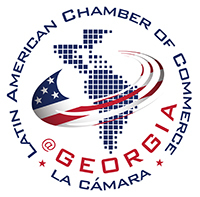 If you want to know where this Atlanta Printer is located, our hours of business, or simply what makes us tick, just follow the provided links for more information.